There is no one else on the planet like you; physically, mentally and emotionally. Don't settle for cookie cutter training modalities. We offer principle based programs customized to your individual goals. Our instructors are selected for their depth of knowledge and experience as well as their ability to deliver the information in fun and engaging ways. 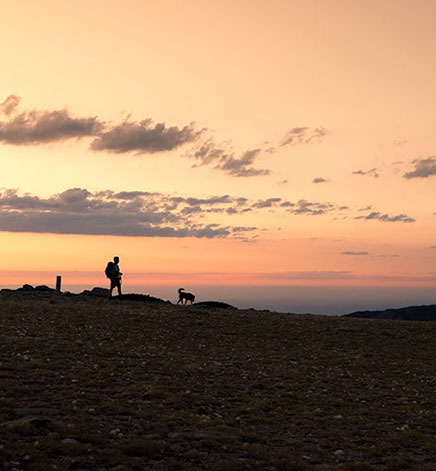 Come explore with us, challenge yourself or simply satisfy your curiosity. No strings attached. Enjoy informative lectures, introductory training opportunities, fascinating lunch and learns and special community events. Life’s many twists and turns disrupt our physical, mental and emotional wellbeing. To fully show up for life, or go deeper in your training, you must be willing to work at all three levels. Our therapeutic services will help you identify and move through obstructions to your well-being, freeing you to be your true, best self. Qigong is an ancient training modality designed to encourage physical, mental and emotional harmony. Always focused on Principles, Qigong training includes slow, controlled, repetitive movements, quiescent or meditative practices, self-massage and working with healing sounds. The 13 Harmonies forms we teach, through Master Chen Bing’s Lineage, provides a wonderful introduction in to the deep, life long journey that is Tai Chi. The 24 forms we teach encourages people to start building a practice which will serve to strengthen and stabilize your body, while focusing and relaxing your mind. We teach a modified version Sun Style Tai Chi which specifically supports joint sensitivities and pain management. Our Instructors have been certified Level II by Dr. Paul Lam and his Tai Chi for Arthritis Program. 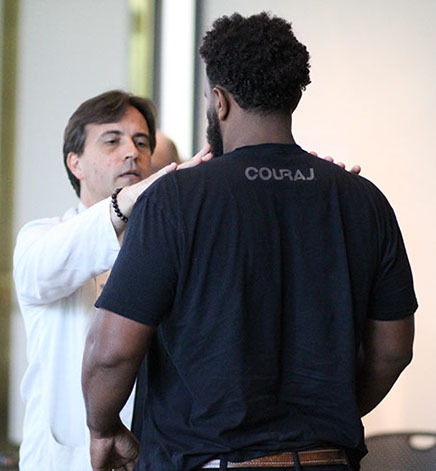 We offer training series of varying lengths and intensities designed to provide a clear, functional understanding of a particular form of Qigong. Past programs have included Golden Ball Qigong, 5 Element Qigong, TMQP Qigong, Yi Quan Qigong and more. These training series range from introductory to Martial Application, Push Hands, Silk Reeling and more. 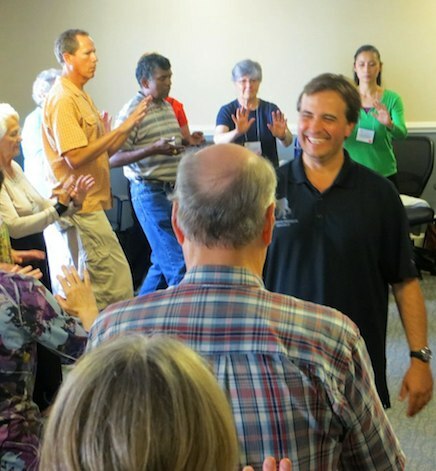 Each designed to deliver a clarity to your Tai Chi practice; beginner to advanced. 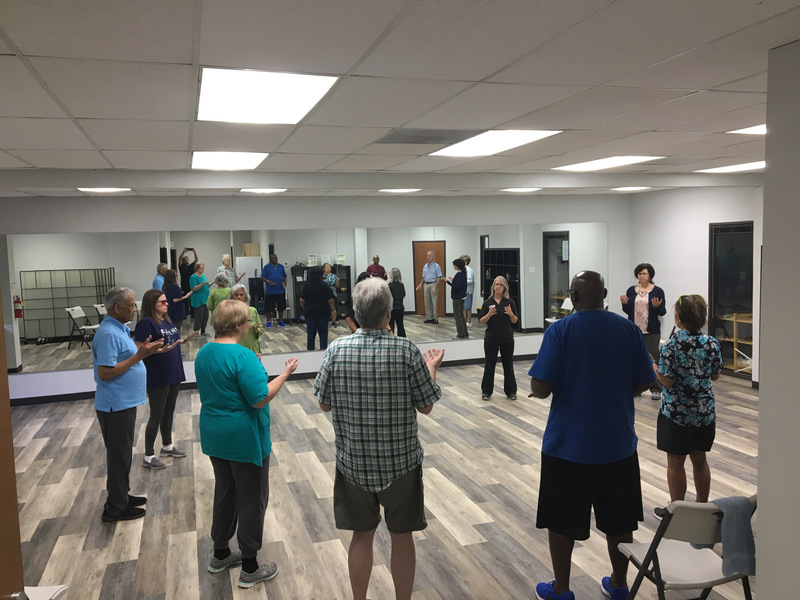 Through our work in varying communities, we have developed specialty programs which cover Fall Prevention, Postural / Structural Integration, Pain Management and more.